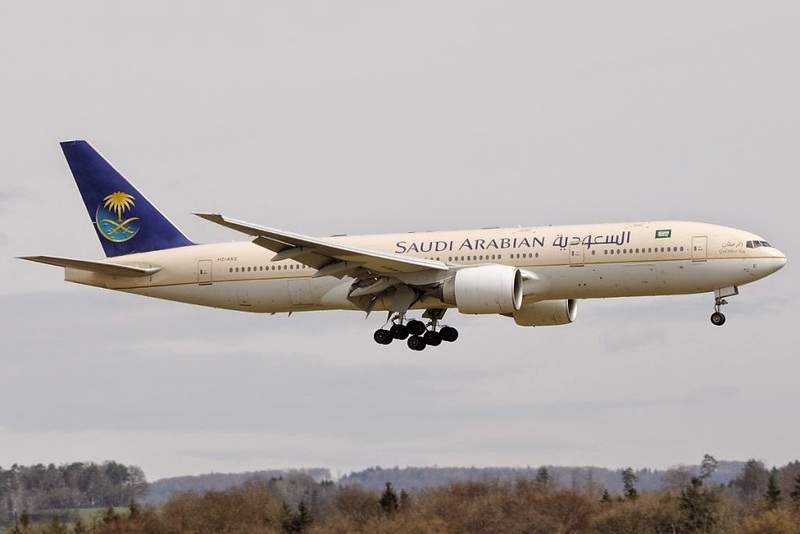 How to register for Saudi Airlines Alfursan frequent flyer miles card? If you have plan to travel through Saudi Airlines or SkyTeam Partner Airlines, or you are a frequent flyer of Saudi Airlines or its partner skyteam airlines, then you can register yourself for Alfursan loyalty program for getting frequent flyer miles and special benefits from airlines. - Most of the people confuse what to write in PIN number while registering Alfursan membership. Your pin number should be new, what ever you want, it will be used as password while logging in online alfursan membership . - Enter all your valid details including Gender, Address of communication, Nationality, Date of Birth, passport number, etc,. - Once you successfully enter all details, You can get your alfursan membership number, Which is very useful for you. You can take a print out of it or you can note down your membership number. - You can recieve your alfursan membership card, only once you travel through this membership, However you can use it by mentioning your membership number and pin number for booking tickets. It mean you should book a ticket by signing in alfursan membership account. - If you did not use your membership while booking a ticket, Then you can sign in for alfursan and link it once you booked. You can also request for missing miles through Retro Miles by entering your flight details once you logged in.